From the back-end to the front end product showcase, Magento has solutions for almost every component of an e-commerce platform. 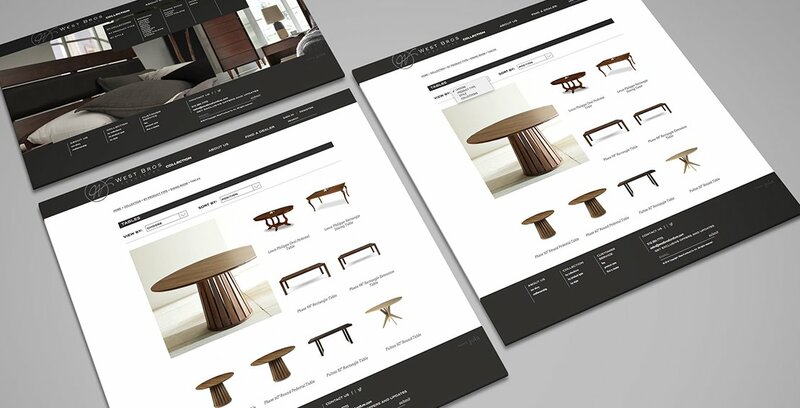 Whether you’re selling business-to-business, or are targeting end-consumers, Magento offers great power to optimize user experience and streamline cataloging. With the help of our Magento experts, we have assembled the essential checklists that you should follow when you create an e-commerce website. Make sure that the old URLs, or the varying URLs you own, redirect (301) to the right website. Remove any duplicate pages or pages with duplicate content. Offer rich SERP snippets, at least for the featured categories or products. * Utilize clear and easily accessible breadcrumbs on every page. Path-based and category-based breadcrumbs work best on eCommerce websites. * Do the crumbs correspond to page titles? * Is the website optimized for the common (small and big) screen sizes? * Do responses and animations work well on devices with low-spec processing hardware? * Ensure that at least the payment page, if not the whole website, has an SSL certificate, which will show as https secure padlock in common browsers. * Is there a transparent rating and reviewing system? * Make sure that the non-product pages meet W3C accessibility guidelines. * Remove any category page that doesn’t have any products. * There should be an option that takes the customer directly to the checkout process, and another that just adds the product to the cart, without changing the page. * If you’re sourcing from sellers, clearly mention who’s the supplier, with a link that leads to a page with more details about the seller. * Provide a method for the customer to check the deliverability of the product to their location, how much time it will take, and how much will it cost. * Only the checkout process should require the user to login or signup. * All the steps of the checkout process should be visible clearly to the buyer. Make sure that throughout the process, the current step, or location, should be clearly visible. * Payment options should be sorted by category, such as “Cash on Delivery” or Wallet (e.g., “Paypal”), and transparently mention the options. * The cart should be accessible from every page. * In case the account holder forgets the password, implement an easy and speedy system for password change or retrieval. Armed with this checklist, you can perform rounds of quality tests that will ensure a consistent user experience and smoothen any wrinkles in the functionality. Talking about consistent user experience, the team of developers at Jola Interactive knows how to design an eCommerce website that enables growth of sales. We deliver magento-based websites that are optimized for mobile devices and big screen computers. Find out more about how Jola delivers on Magento Maintenance and how we help you redefine your ecommerce business. Get in touch to know more details!